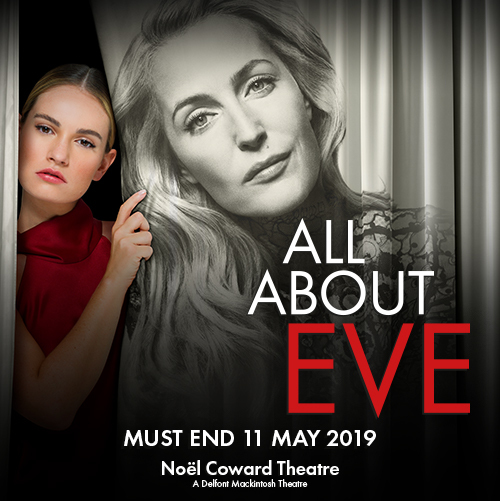 With Valentine’s Day just around the corner, why not break tradition of gifting chocolates and flowers and present your loved one with theatre tickets to a West End show. For a night of everlasting memories, you’ll want to cuddle up in the theatre with your partner at these fantastic shows. Book your tickets with us and we can guarantee that the cupid’s Valentine bow will strike lucky with you this year! 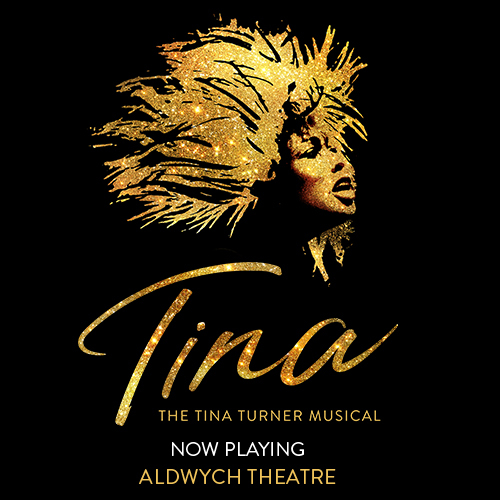 Keep those big wheels turning this Valentine’s Day with a trip to Nutbush, Tennessee to see Tina: The Tina Turner Musical. During the show, you’ll be sent to the deep South, where a young Anna Mae Bullock started her recording career. 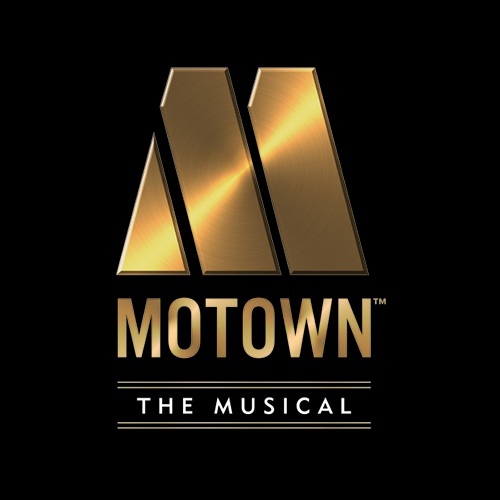 Given a new persona as Tina Turner, be taken on a whistle stop tour of her life, filled with her greatest songs including “Simply the Best” and “Disco Inferno”. 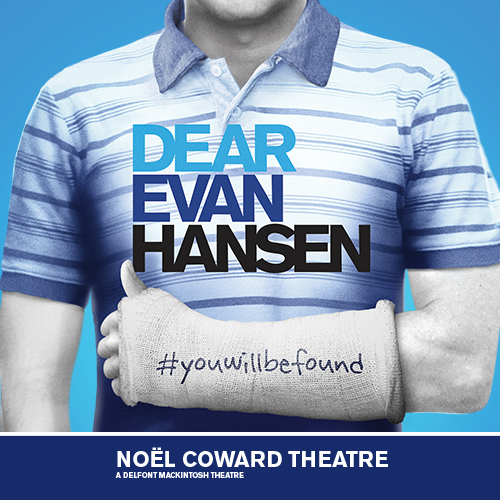 Make your Valentine’s Day one to remember and get the party started at this exciting show, which made its world premiere in the West End in 2018. 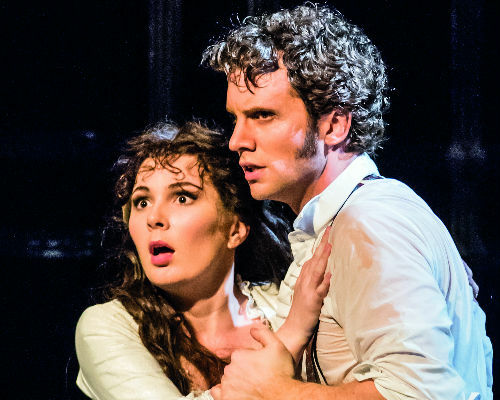 Spoil your special someone with a West End visit to see The Phantom of the Opera. Playing at Her Majesty’s Theatre, you’ll feel like royalty at a show with a rich theatrical legacy. See what’s underneath the Phantom’s mask and fall for Christine’s angelic voice, performing iconic songs including “All I Ask of You” and “Music of the Night”. With tickets to The Phantom of the Opera, you can ensure that you’ll have a magical night in Theatreland and see a show that’s earned a place in West End history. Sprinkle some Valentine’s Day magic with tickets to see Wicked at the Apollo Victoria Theatre. When Elphaba and Glinda are put together at Shiz University, the pair are initially perplexed by how each other behaves. Learning how similar they are, they become friends who seem unstoppable. However, it’s not easy to keep up the magic in the Land of Oz. Tested by the Wonderful Wizard of Oz, see how Glinda becomes the Good Witch and Elphaba is lauded the Wicked Witch of the West in this spellbinding show. 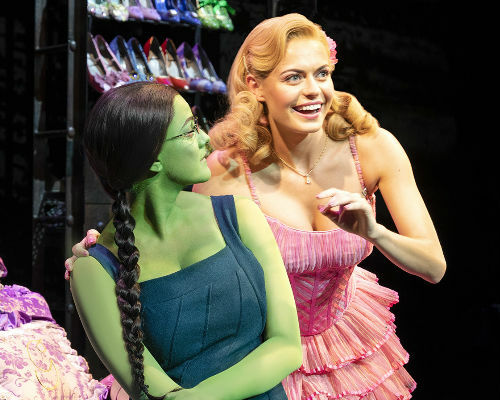 Make your friends green with envy as you see Wicked this Valentine’s Day with your partner, which has become one of this century’s West End favourites. It’s your mission to go to the West End on Valentine’s Day and see The Book of Mormon. At the start of the show, you’ll be greeted by a bunch of elders who will say “Hello!” to you, before pairing off “Two by Two” to serve their mission and spread the word of Jesus Christ. When Elder Price and Elder Cunningham are paired together to serve in Uganda, the pair makes it evident that this is not where they wanted to serve. 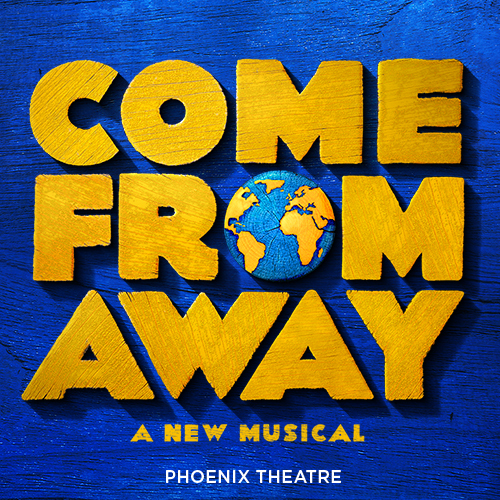 Once in Uganda, the pair findout more about themselves and each other in a heartwarming, raucous production which you’ll be singing to each other on the way home. 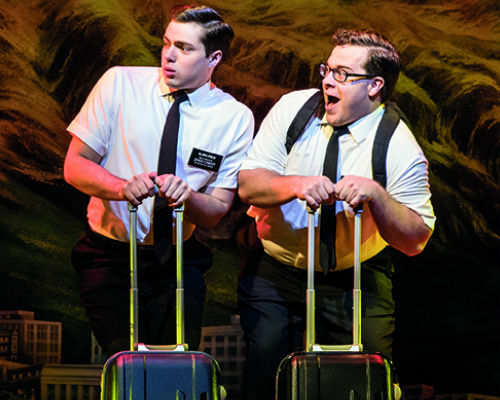 Written by the creators behind South Park, The Book of Mormon is a sparkling comedy musical guaranteed to put a smile on your face. The Book of Mormon tickets are available now. 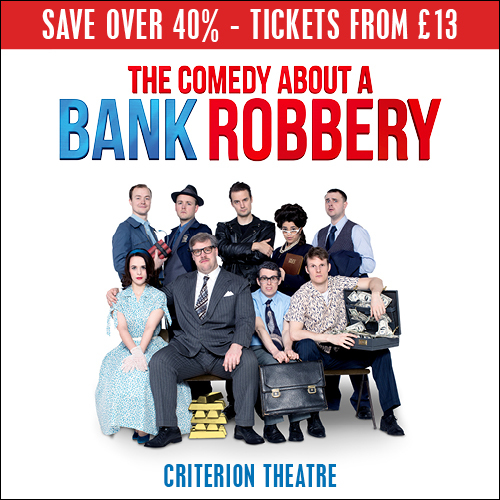 Looking to go to the theatre with friends instead this Valentine’s Day? We’ll have the show for you.